The modern world without graphic designing is impossible. 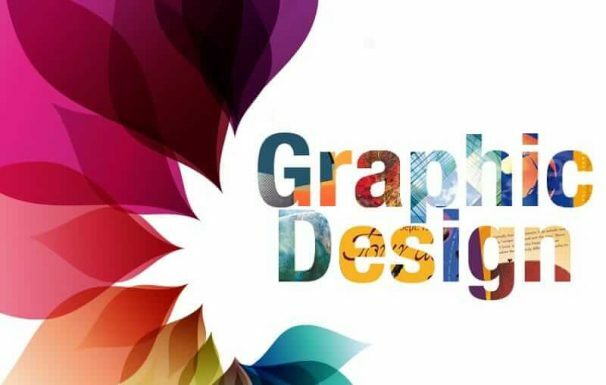 Graphic Designing focus on visual communication and presentation in the form of image and visual. It is the strong tool to convert what you think to the visual representation. It is the art of supplying your concept and thought to the soft copy of printed photos, that only few can make in their life-time. Knowing all the tools and the process does not make you a good graphic designer. It is the feeling, art of understanding the brand and it is the trick to understand your mind. It is the effective story-telling i.e. a way to supply your story in the form of images and videos. Why Graphic Designing Trainig ? If you want your image suddenly get attention by the viewers, then the option is only one that is graphic designing. Promoting anything on social media and promoting the brand of the company always need a strong representation of the image and visuals. If you know the term &ldquo Clickbait” then you might face this once in your lifetime in YouTube, Facebook, google and many other social media platforms. Knowing Graphic Designing can easily drag traffic to your website and videos in YouTube. There are few reason why graphic designing is the best career builder in this technical era. The very first impression of your blog, website, and image matters most. If a client visits the company’s website and find this attractive then he/she will surely work with you. The ugly representation of image and video don’t workout anymore. If a company always provide constant content for their client in problem solving purpose, then this might be the best thing for business organization. If you know about SEO and other same digital marketing platform, you know about infographic, which is nothing but an image with information. Listing like 1, 2, 3, 4 and giving it a design have much difference Using good infographic you can drag 60% of client to your business easily. Being a competition for well-settled company is good thing to be a competitor you need to supply awesome quality-content with good look. Even a logo of business organization is vital for your brand value. And when you supply more and more graphical content then the company will be awesome. Building career as graphic designer have many more options and opportunity all over the world. You can start your career as a graphic designer in company. Along with this you can promote yourself in the industry to work as a freelancer. A simple logo in Nepal cost around 3k to 50k Nrs. If you will be a good graphic designer, your life will be great. Many freelancer websites are there to help you in making career.